White is making it quite clear that he plans to move into boxing which leads to two questions, why and what will this mean for the sport? Neither question has a clear answer though I believe that the first question is a tad easier to answer. White is entering the sport for the same reason he initially convinced the Fertitta brothers to invest in UFC; he sees opportunity. Following the commercial success of Mayweather v. MacGregor, White sees that there is quite a bit of money to be made in boxing. 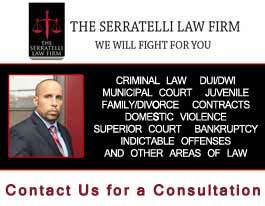 That part of the question is clear enough, the real question is, how does he plan to implement his strategy and maximize his monetary gain? 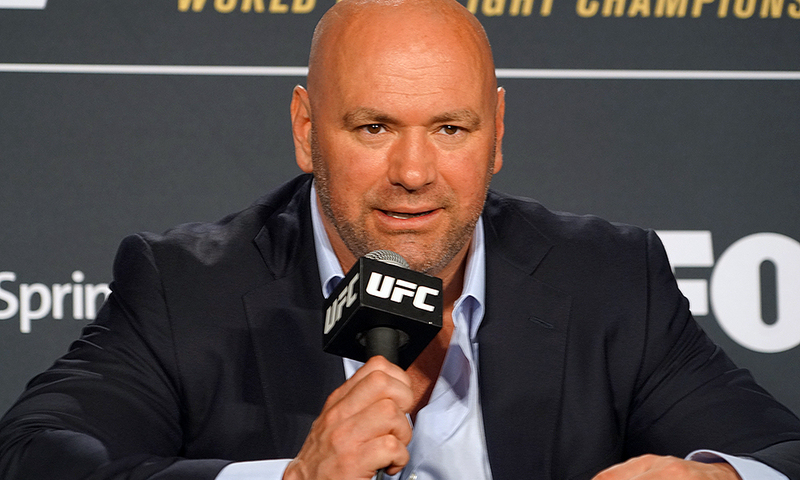 The success of Dana White in the world of mixed martial arts in undeniable, taking a sport which was just beginning to gain national prominence and organizing it under one banner into a true player in the arena of sports entertainment (as shown by the fact that the White/Fertitta team purchased the UFC in 2001 for $2 million and sold it in 2016 for $4.2 billion to entertainment powerhouse WME-IMG). I have no doubt that in backing White in this endeavor, Ari Emanuel is hoping for more such success, however, White’s success in MMA was the result of making changes, not keeping things the same – a fact that may prove worrisome to boxing fans. So what changes can be expected? 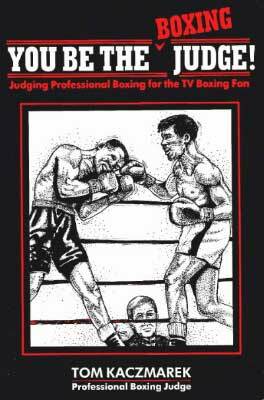 As a long-time boxing fan, I hope the changes are positive for the sport and focus on promoting the sport more effectively (especially to a younger demographic) and perhaps even having more good quality fights air on non-PPV channels (a truly naïve hope is that White may help push for better officiating and clean up other aspects of this often corrupt sport). 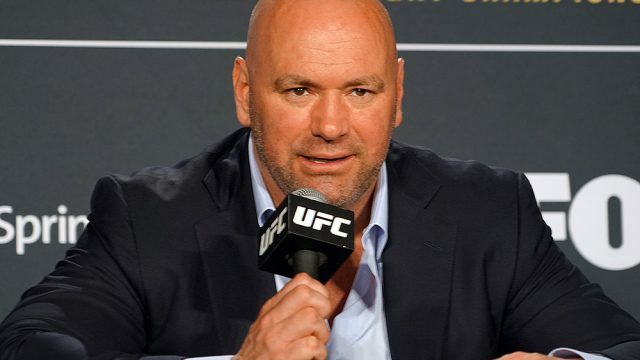 Though it seems logical that at least part of White’s efforts will involve the aforementioned issues, there is bound to be a push to help the UFC’s core MMA business as well, whether that be in having more UFC fighters follow in the footsteps of MacGregor and step into the squared circle, having fight cards that involve both MMA and boxing or some other such strategy. When I first heard about White’s plan to expand into the world of boxing, I was concerned about this sport that I’ve loved for so many years. However, as I sat down to write this article and thought more about what this will mean, I became more optimistic (though cautiously so, certainly). 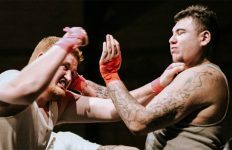 Few boxing fans feel that our sport doesn’t need (at least) a bit of a shake-up, and White can certain certainly shake things up. Let’s be clear, the UFC is entering the world of boxing not with the goal of helping the sport of boxing but with the goal of expanding their own pockets, however, those two goals do not need to be mutually exclusive. Boxing has plenty of its own well-established, well-connected and well-capitalized players who can, and hopefully will, act as a counter-balance to White if he decides to push things too far. Perhaps this back-and-forth between the new kid on the block and the established players will help propel our sport in the right direction. One thing is for certain, it will be very interesting to see how all of this unfolds.